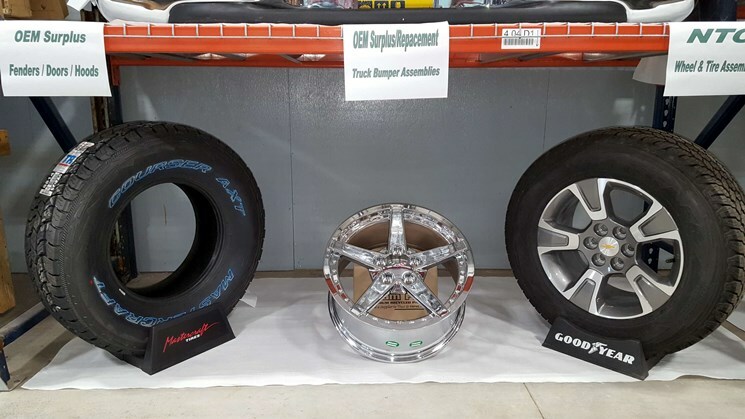 So you think you know what an Automotive Recycler does? You might be surprised! Please join us for a short video tour. 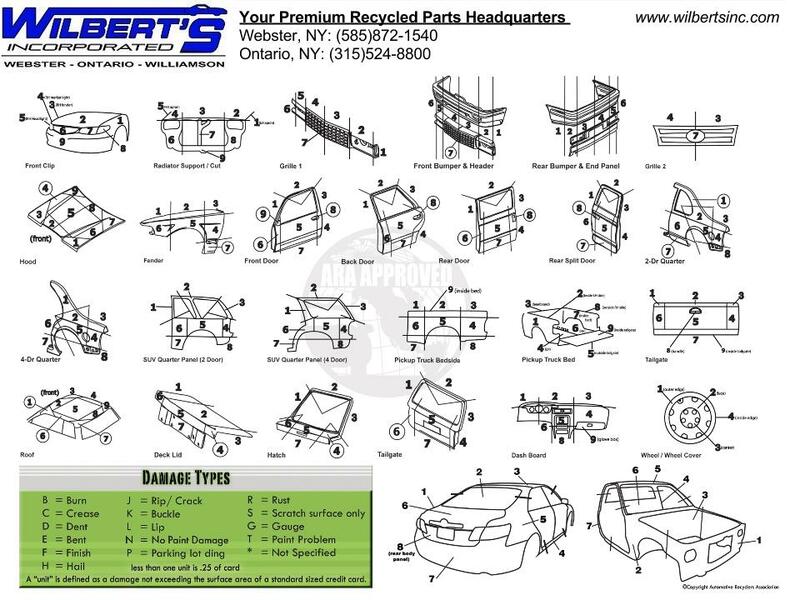 Wilbert’s Premium Auto Parts is proud to showcase its quality product, service, and family owned and operated business. We have created a short video to walk you through the steps we take every day to serve our customer. 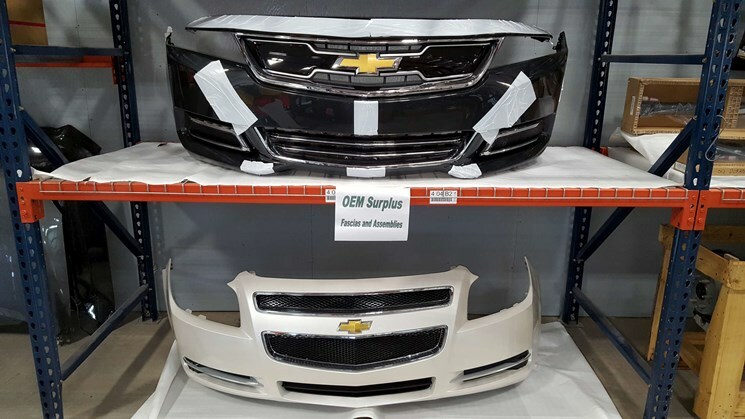 Not only do we serve local dealers and collision shops but we assist individuals every day to use a quality OEM recycled part and keep their car running. Please take a moment to look behind the scenes at Wilbert’s. Wilbert’s is now stocking a wide variety of rust free southern engine cross-members, and front and rear impact bars. 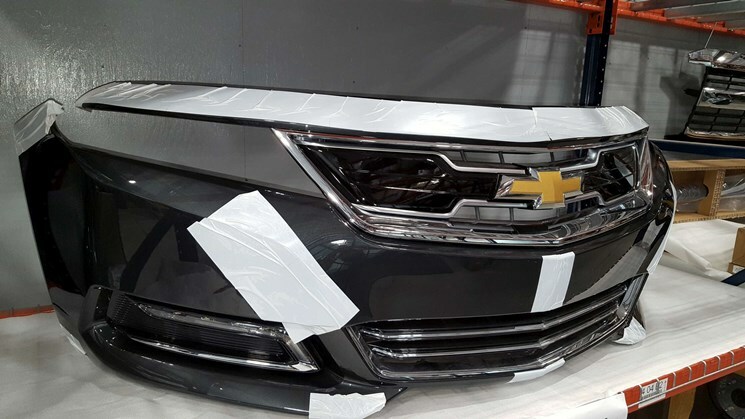 In the salt belt vehicles are prone to salt corrosion and damage due to salt exposure. 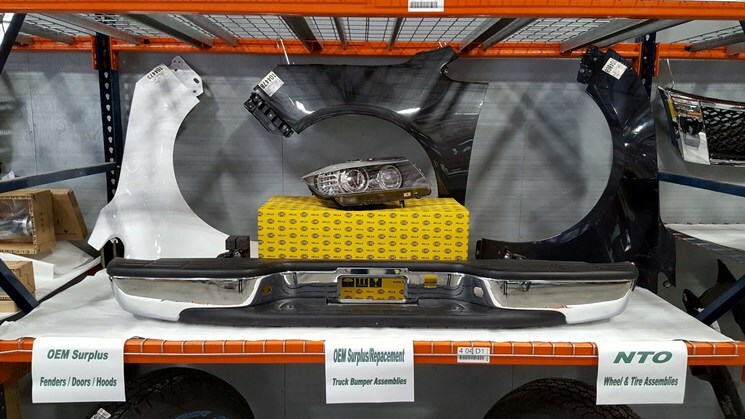 Moreover certain cars are prone to vital parts rotting that will affect safety and ability to drive. 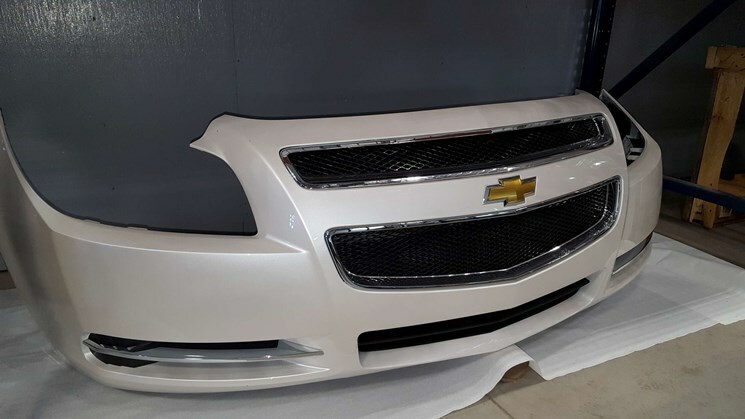 Wilbert’s is proud to stock a wide variety of the most commonly requested front sub-frames that are directly out of the south where salt is not present on the roads! 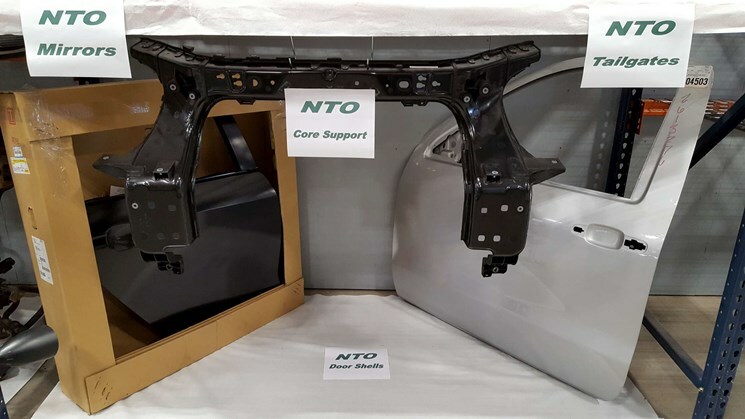 Like new K-Frames at a fraction of the cost from the OEM Dealer! 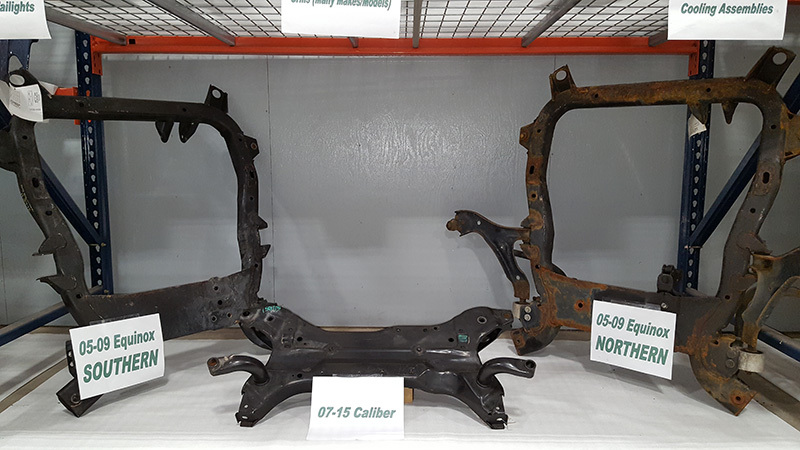 These frames still have the black paint on them and are ready to be installed to give your vehicles many more years of service. 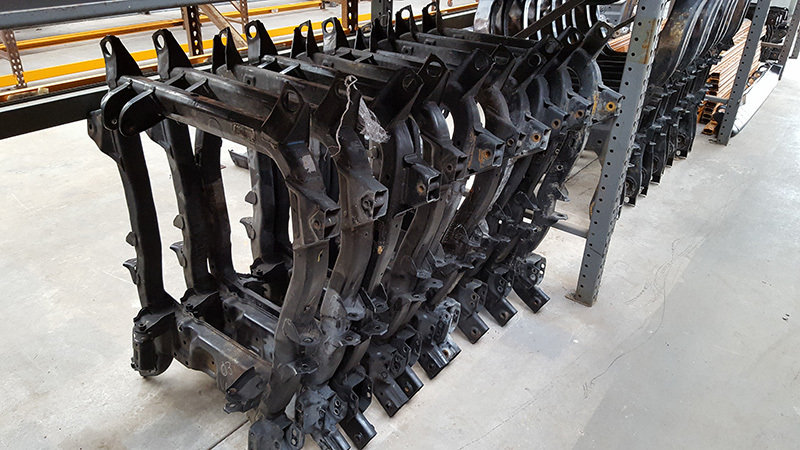 Also we are now beginning to stock used front and rear bumper reinforcement bars (crash items) which are rust free ready for paint and ready to install. 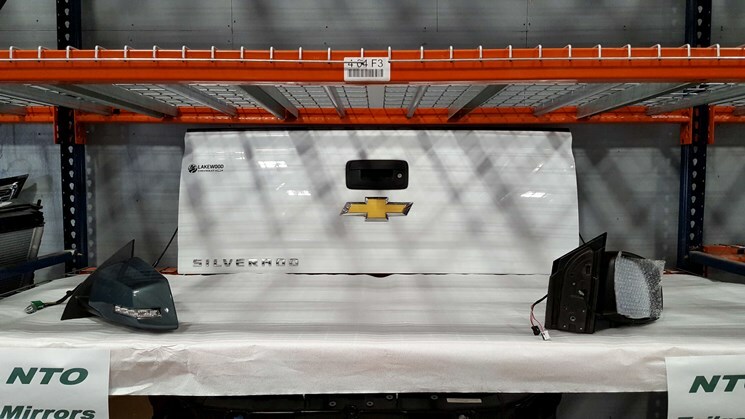 Call or search today for the parts you are looking for! 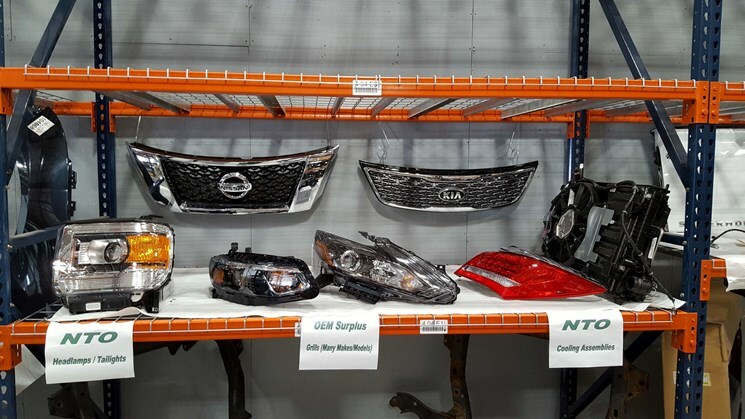 Check our inventory now to see if we have the OEM Surplus/OEM Replacement part you are looking for available! 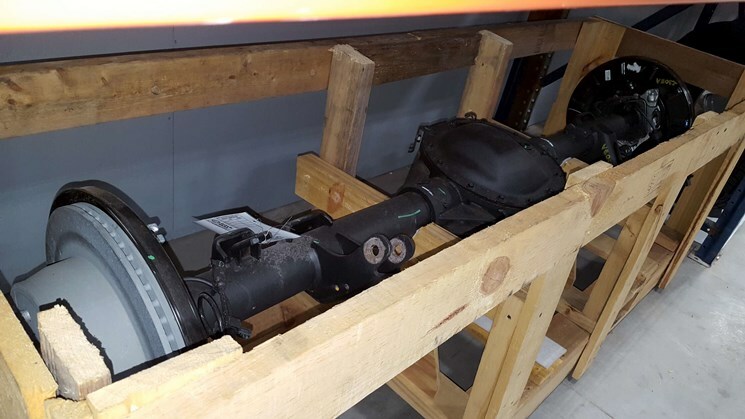 If you cannot find what you are looking for give us a call to see if we can find it for you through our vast PRP Parts network! 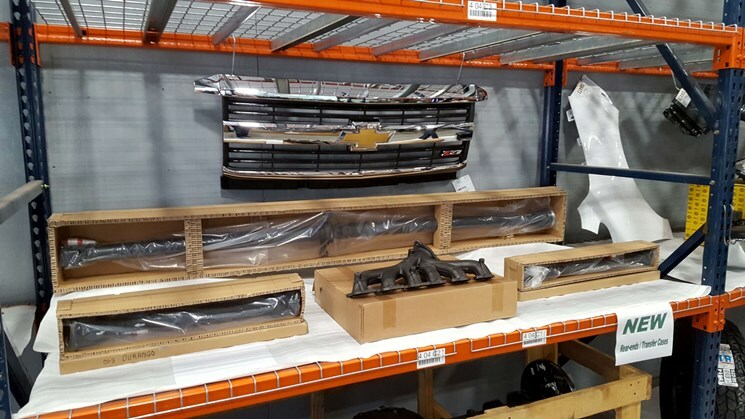 The quality of our parts is what sets us apart from the “other” guys. 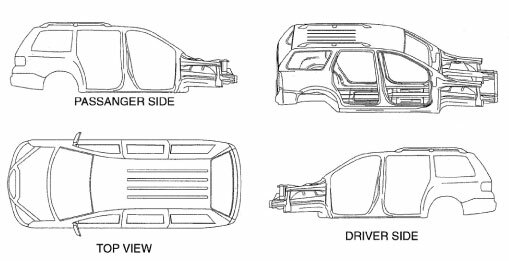 A visual of the parts grading process is shown below. If our part says “5P1” that means our part has an hour of work needed to fix a parking lot ding in section 5 of the part shown below. If at any times your are not sure please don’t hesitate to talk to one of our sales professionals at (585)872-1540 or (315)244-8800.